Acing that makeup base is no doubt, one of the more crucial things to learn when it comes to makeup. It’s literally the foundation of makeup, where the outcome and durability of your entire look depend on how you apply your base. Plus, with Malaysia’s unpredictable weather, this may be quite a difficult technique to master. Who do we turn to when it comes to makeup crisis such as this? Celebrity makeup artist and founder of his own self-named makeup label, Syed Faizal Syed Noh is one person you can turn to. During his sharing session with Make Up For Ever, we picked up three tips that we think could change the way you do your makeup base. The results? Seamless and almost #Invisible-like base for the most natural finish. Celebrity makeup artist, Syed Faizal Syed Noh and his model during Make Up For Ever’s tips sharing session. Eye bags are already prominent (sadly), but sometimes those dark rings around your eyes can be quite hidden to the naked eye which is proven to be a difficult task when it comes concealing them. Instead of just blindly applying concealer everywhere with hopes that it’ll cover them right up, pinpoint their exact location. This could be done by not just looking straight at the mirror, look and tilt your head slightly downwards. You’ll be able to spot them easily at this angle. This technique does not apply to just finding and applying concealer on your dark circles, but it works for correctors too. We love it when a concealer does the job perfectly. Since it’s so good why just limit it there?Simply incorporate different shades of concealers, and you can almost create an entire look. 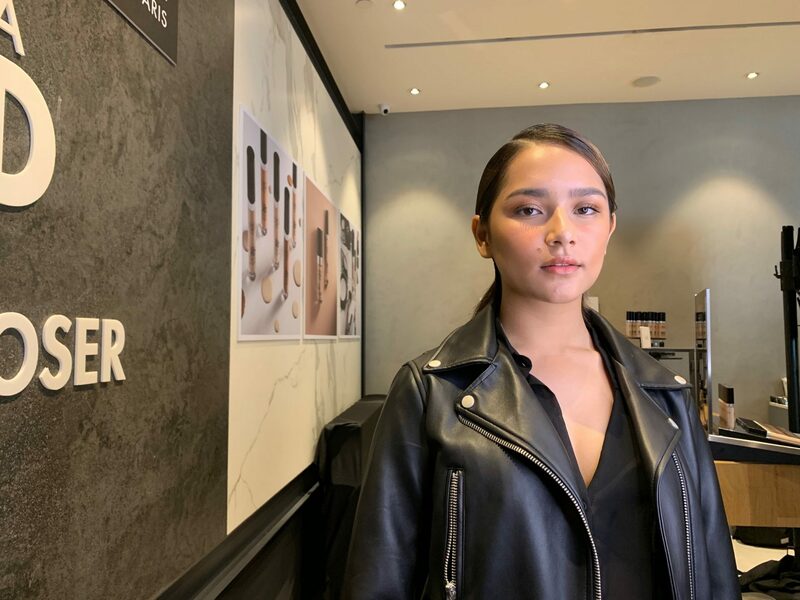 Darker shades for contouring, lighter ones for a more natural-looking highlight unlike the glittery ones, and orange-toned ones as correctors. You can also create simple eye looks with concealers. 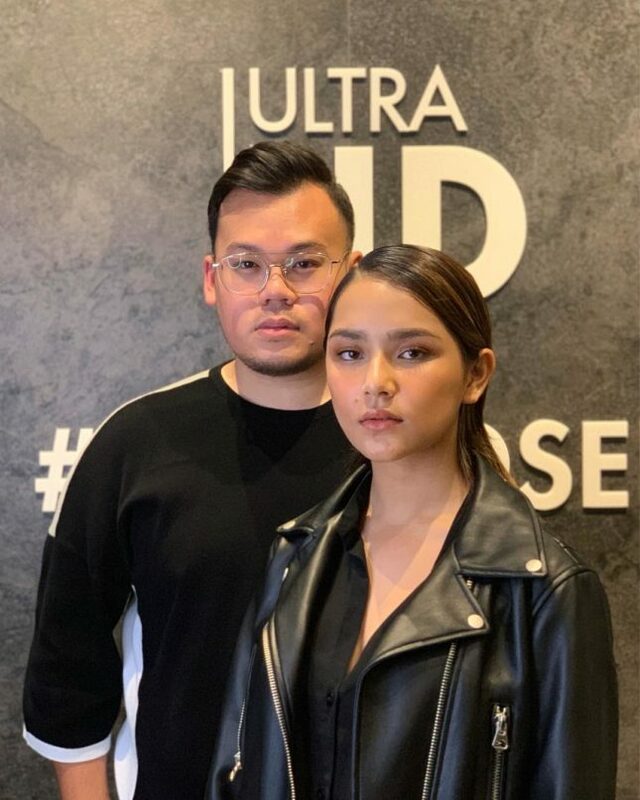 Like what Syed Faizal did with Make Up For Ever‘s new Ultra HD concealer, he took one of the darker concealer shades, applied on the lids and blended it out with a brush. The water-based texture of this new concealer allows it to be blended seamlessly and not crease so it can be used anywhere on the face (or body). This is also a good tip to do if you’ve ever bought a wrong shade of concealer. 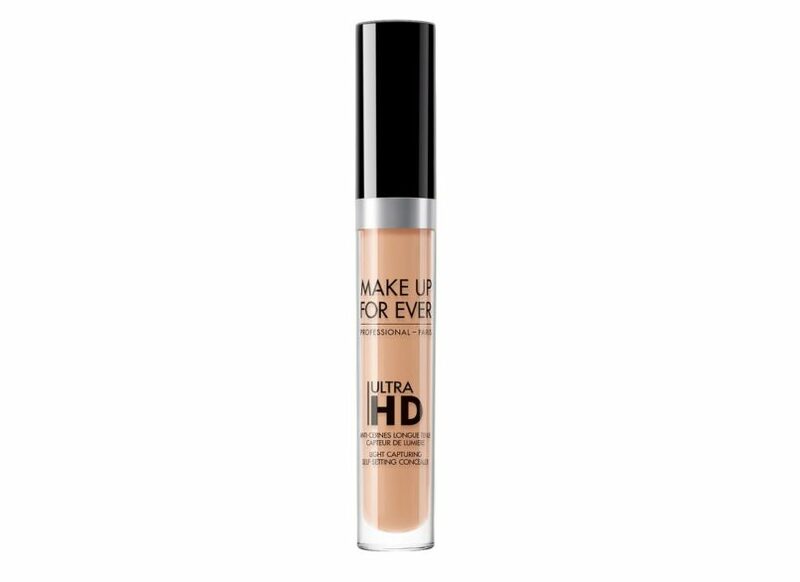 New Make Up For Ever Ultra HD Concealer comes in 20 shades, all in a water-based and self-setting formula. 3. To smile or not to smile while applying blush? The technique ‘smile and apply blush on the apples of your cheeks’ seem to be foolproof — until today. Syed Faizal explained: “If you were to smile, your cheeks will be lifted which is the position that you’ll be applying your blush on. But once you stopped smiling, the blush ‘drops’ from the apples of your cheeks to close to your jawline area”. Another method he suggests is by using the sides of your nose as a guideline. Just position your brush or sponge at the sides of your nose then move it slightly upwards and you’ll be at the right ‘blush area’.